Watching television shows was one of the popular past-times of individuals during the Nineties. The Internet was just starting to gain ground and streaming TV shows and concerts on Netflix were merely the figment of the imagination. On the downside, a person who wanted to watch a TV show must be in front of his TV minutes before the show started as there was no way to record it. In short, watching TV shows during the Nineties was an experience in itself, and required commitment and complete attention. On the upside, this decade provided the audience with TV shows worth remembering, and shows that made a mark among viewers, and also helped define the TV industry. If you are one of those individuals who treasured the time spent planning and watching TV shows during the Nineties, or you simply want to remember the entertainment, consider the following list as your guide to a trip down 1990’s memory TV lane. 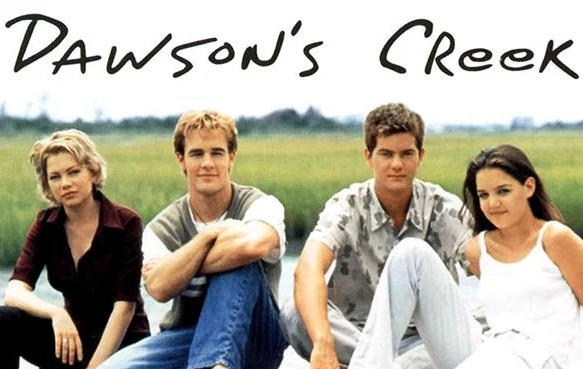 Shown from 1998 to 2003, Dawson’s Creek provided the teens of the decade with some inspiration, particularly in James Van Der Beek. While the show was initially criticized for its raciness and discussions of teenage sexuality, the show managed to find its footing months after it was first previewed in the market. This was one of the best sketch and comedy shows from the Nineties. The show was developed and created by the Wayans brothers and was known to feature at least one ‘black guy’ during its first few years of release. Thanks to this feature, In Living Color was credited with promoting black culture, and of course, in giving new actors opportunities to show off their talents. In fact, a young Jim Carrey was one of the actors that first acted in this show, together with Jennifer Lopez. 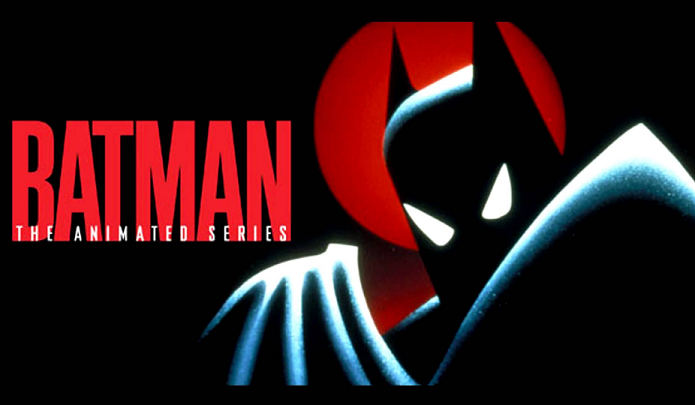 There are dozens of cartoons and animated shows that were released during the 1990’s, but only a few can rival and compete with this Batman series. This animated series is known for painting an artistic Gotham City, complete with Gothic architecture and its trademark art deco style. Even the voice-overs that are featured in the series helped make the animated series a memorable show and also set the bar for the productions which followed. A listing of the best TV shows from the Nineties will never be complete without X-Files. As the tag-line of the shows reveal, ‘the truth is out there’, and the truth remained prominent in the show’s story arcs along with a ‘monster of the week’ that provided great sources of entertainment. And if there is a separate listing of science fiction shows from the decade, then the X-Fileswill definitely be high on that list. When it comes to commercial value and appeal, only a few shows from the Nineties can beat Friends. 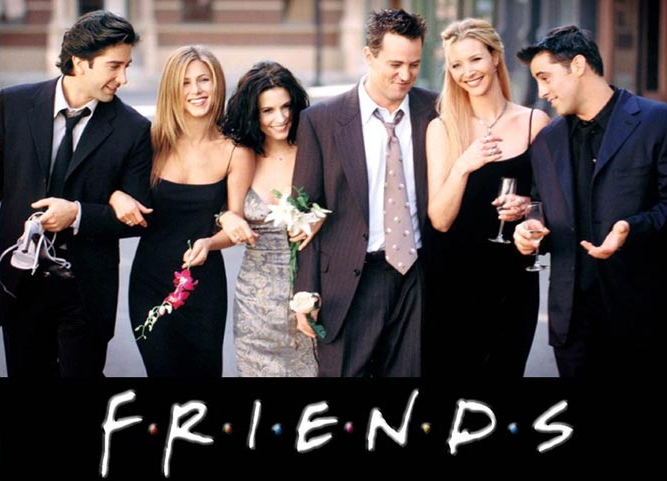 The show that starred Lisa Kudrow and Jennifer Aniston was an absolute hit, as it tackled a number of popular and friendly themes that resonated with the audience. The great thing about this show is that it featured memorable characters and friendships, and is perhaps less remember for its messy story-lines. As with any list, this compilation of the best and memorable TV shows from the Nineties certainly has its limitations. For a start, it is almost impossible to list down all the great shows that made the mark during the Nineties. But if you are looking to remember some of the best shows from this era, then this short list is a great start!